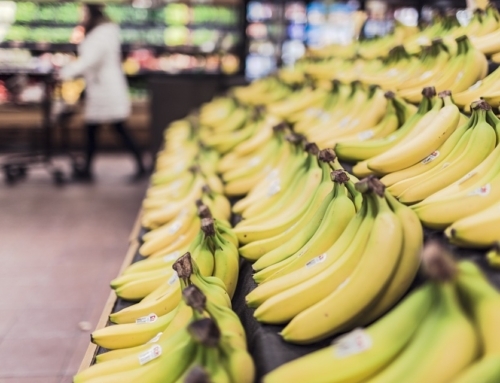 A recent case study by Popai found that 76% of grocery store purchase decisions were made at the shelf in 2012. To capitalize on these new spending habits, food retailers and brands should consider shifting their focus to innovative in-store executions rather than relying solely on traditional media outlets to drive sales. The total sample of 2,400 supermarket shoppers were surveyed at leading chains across the US. Data was collected via a brief ten minute entry interview and 15-20 minute post-interview and participants were rewarded with a $25 gift card. Who’s Shopping at Your Supermarket? 1.Time-Stressed- Shoppers 18-44 who feel pressure due to lack of time and budgetary constraints. This segment doesn’t use coupons or circulars, rarely uses a shopping list and often shop with their children. Time-Stressed Shoppers describe themselves as easily tempted and rank as the second highest group for impulse items (70% of basket). 2. Explorer- This segment enjoys perusing the store for new items and meal ideas while shopping. Explorers spend the longest amount of time in the store, are heavy users of circulars and very receptive to stores with a variety of quality private label products. This group is older (55+), has a lower income (>45k) and makes the most weekly trips. Explorers describe themselves as easily tempted and impulsive and scored in the highest percent of impulse item purchases (72% of basket). 3. Trip Planner- This Shopper spends the shortest amount of time in the store and makes the fewest number of trips per week. Skewed males 55+, this segment is the most retailer loyal, no interest in bargain hunting and rarely uses circulars. This segment had the lowest percent of impulse items in their basket (67%) and most consistently used a shopping list. Trip Planners describe themselves as controlled and restrained and most accurately predicted their total spend. 4. Bargain Hunter- Always on the lookout for a good deal, Bargain Hunters are the least retailer loyal. They use coupons and circulars the most and most likely to use pre-store media to plan their trip. This segment skews on “taking care of the household” and is most likely to not purchase an item he or she planned to buy. 1. Unplanned Purchase- Purchases that were not mentioned in the pre-shopping interview and bought on impulse. 2. Brand Switch/Substitutes- Purchases that were specifically identified by name in the pre-shopping interview but actual purchases reflected a substitute of brand or product. 3. Generally Planned- Purchases that were referred to generically in a pre-shopping interview but not bought by brand. 4. Specifically Planned- Purchases the shopper specifically identified by name in a pre-shopping interview and bought. To examine the impact of in-store displays on purchase behaviors, an audit was conducted at each store to identify the details of every P.O.P. ; location within the store, type of display, promoted product, etc. On average, 150 pieces of P.O.P. 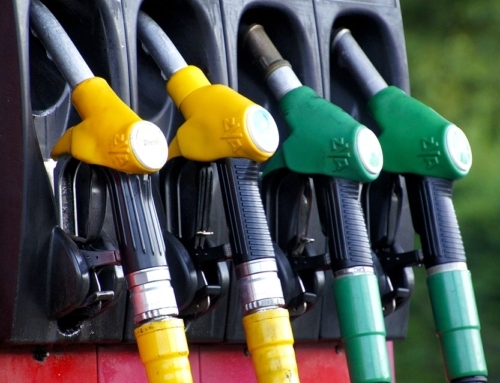 resided in each supermarket and half of surveyed shoppers could recall at least one. 13% of eye-fixations were made on in-store displays—End-caps and floors stands ranked as most captivating—and one in six purchases were made when a display with that brand was present in the store. From this case study, we can see the major role in-store marketing plays in consumer purchase decisions today—but how will you apply these findings to your current business plan? 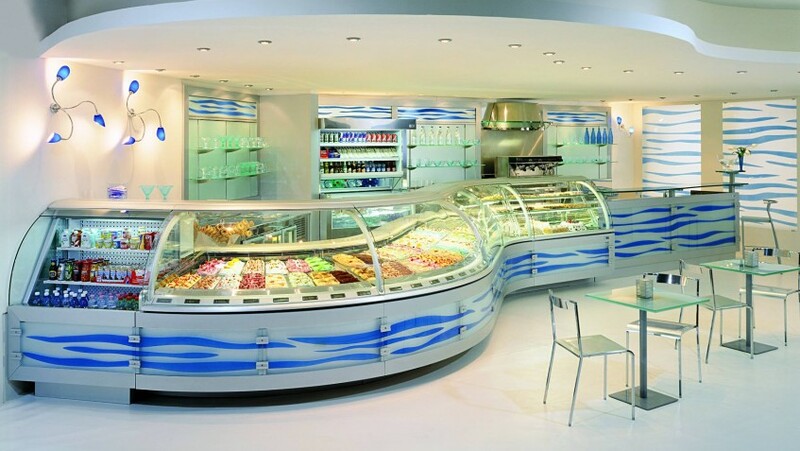 At Excellence Industries, we design and manufacture innovative commercial refrigeration and foodservice equipment. Food industry leaders like Nestle, Unilever, Red Bull and more utilize our creative coolers for branded in-store displays. In addition, several food retailers such as convenience stores and supermarkets use our products to push impulse and seasonal items. Whether you’re in need of a dual-temp, double-stacked or built-in-shelf refrigerator or freezer, our team is passionate about increasing your sales through innovative refrigeration solutions. To learn more about Excellence Industries, visit www.excellenceindustries.com or call 813.870.0340 to speak with an Excellence Industries associate.